Increased competition and the Affordable Care Act reforms make planning, modeling, and reporting with Excel unsustainable in a constantly changing industry. Leading healthcare providers are using the cloud-based Adaptive Suite to gain greater visibility into costs and margins, and to transform their planning, reporting, and performance management processes. 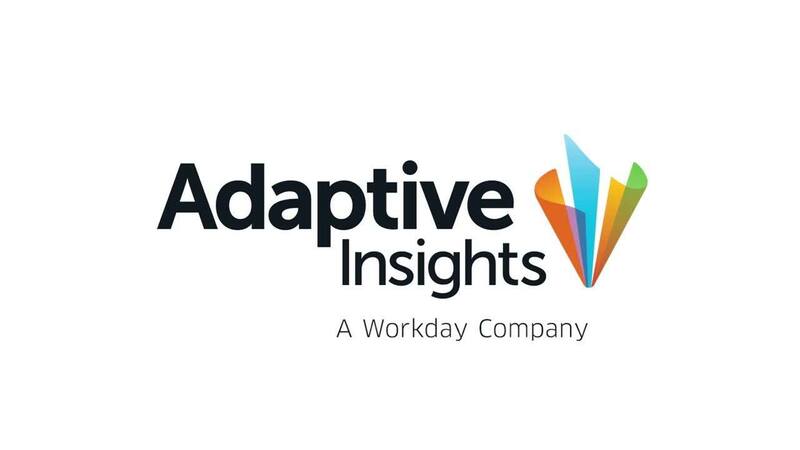 My favorite thing about Adaptive Insights is that it gives us, as financial leaders within a healthcare organization, the ability to deliver a product that helps our clinicians focus on good clinical outcomes and quality care. Putting timely information and analytics into the hands of your branch or clinic managers can be a challenge when they’re in different locations. We make it simple, with cloud-based access to expense reporting, revenue forecasts, and more. Operational managers simply enter their assumptions and plans using a web browser, and headquarters gets an immediate, consolidated rollup with greater visibility into the planning process. Industry reforms have made frequent planning more critical. Healthcare providers are using Adaptive Insights to build rolling forecasts in a fraction of the time it used to take them with Excel-based processes. Our modeling capabilities let you rapidly create different scenarios and immediately assess their impact on your P&L, balance sheet, and cash flows. Simplify your workforce and expense planning. Our sophisticated budgeting and resource planning capabilities let you shift differentials, plan by personnel type, structure pay scales by the time of day or union affiliation, perform overtime workforce planning, and calculate employee-specific benefits costs. Our intuitive dashboards and reporting capabilities give you greater visibility into major financial and operational KPIs like prescription costs and cost per visit, as well as cost analyses sorted by physician, healthcare provider, procedure, or operating unit. Real-time monitoring of KPIs empowers business managers to make data-driven decisions that help track and control costs. Learn more about how we can improve planning and forecasting in your healthcare organization. Have a specific question about our products, or how we've helped other healthcare organizations? We’re standing by to help.